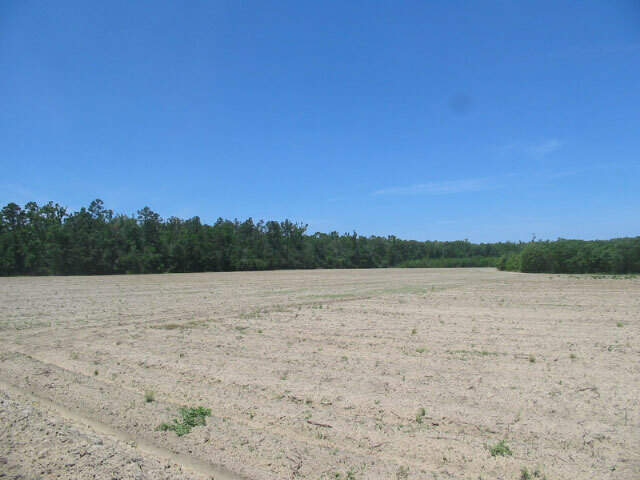 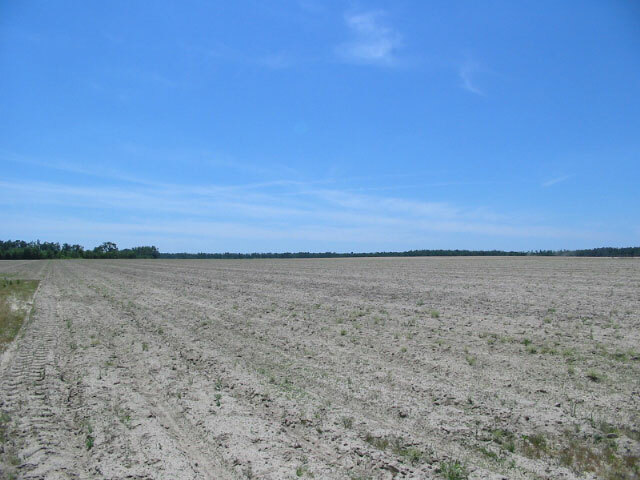 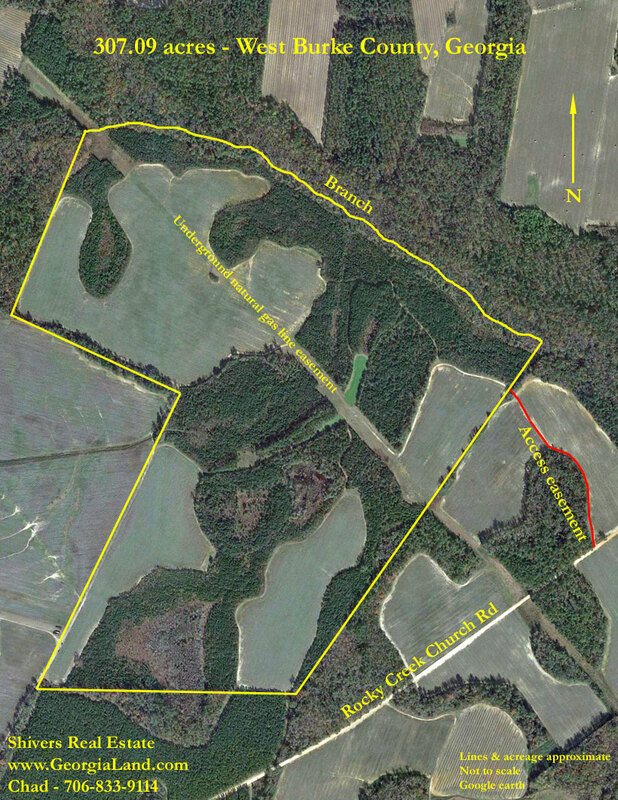 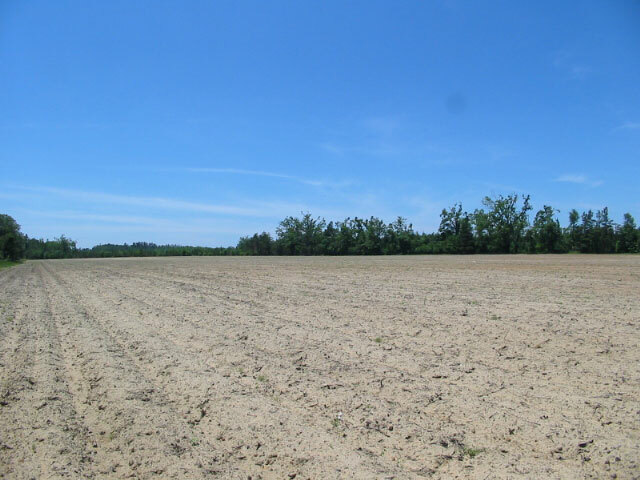 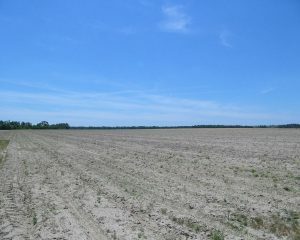 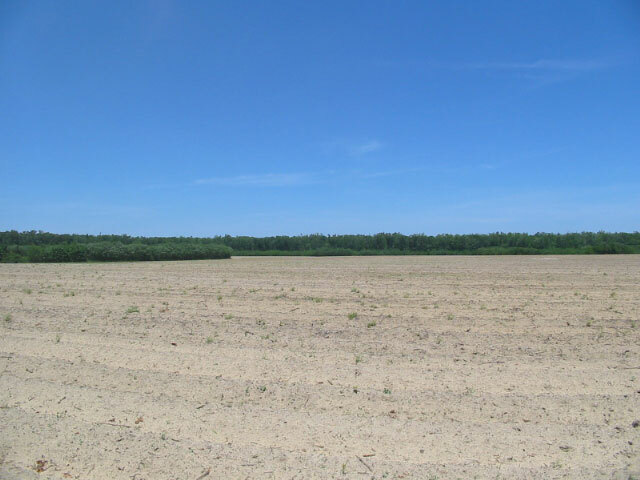 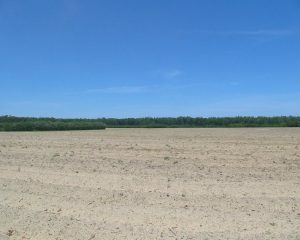 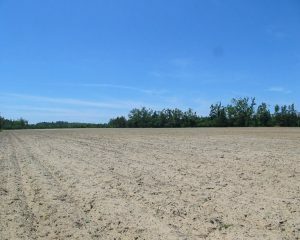 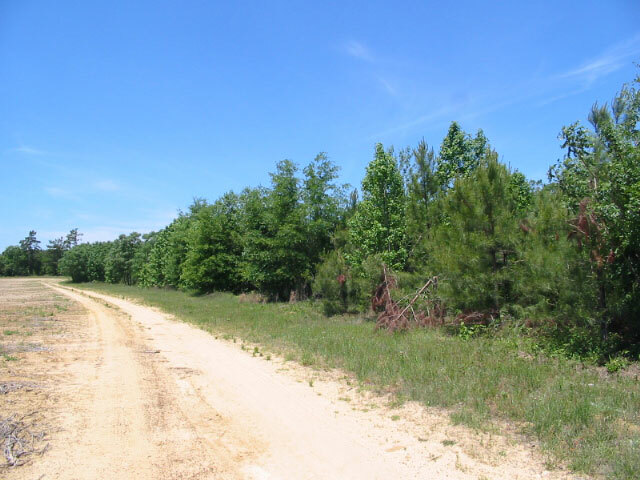 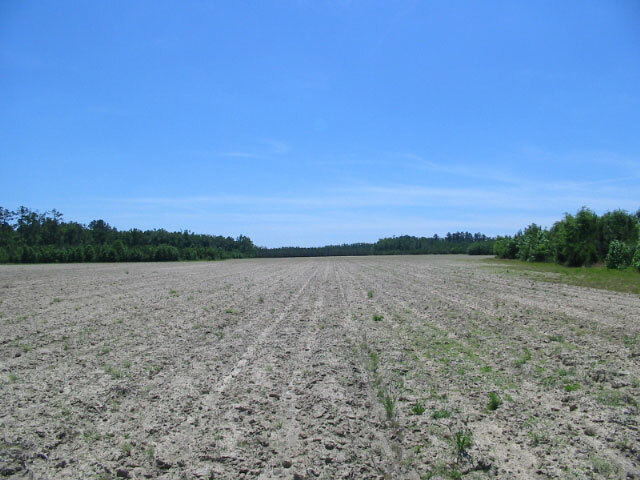 122 acres cultivated; Dothan & Faceville soils. 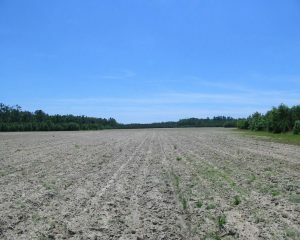 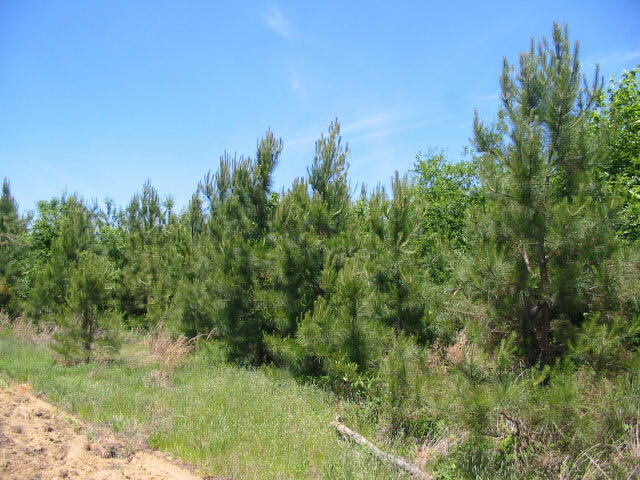 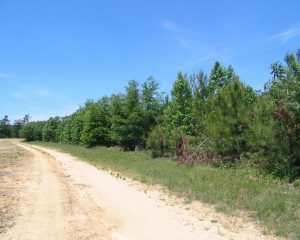 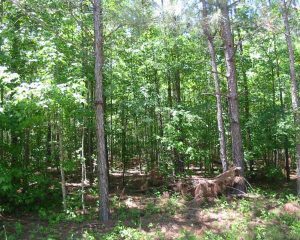 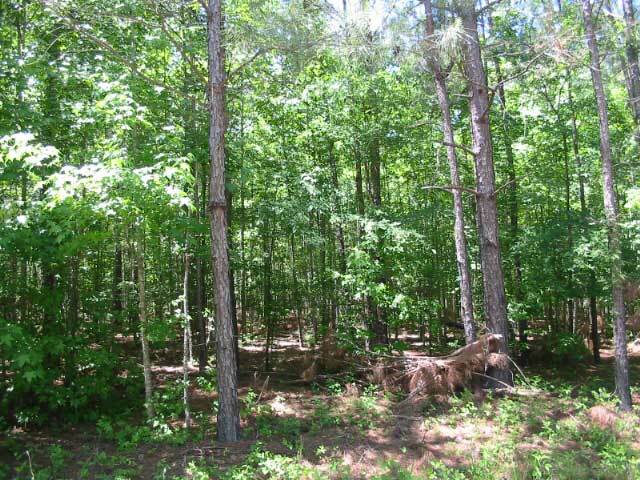 144 acres pines planted after timber harvests about 2005 & 2008. 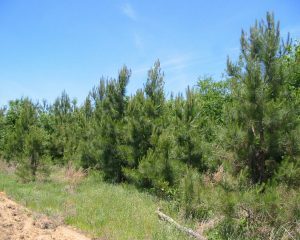 6 acres older planted pines. 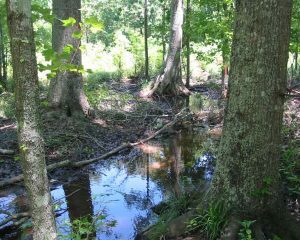 Dry Branch along property line. 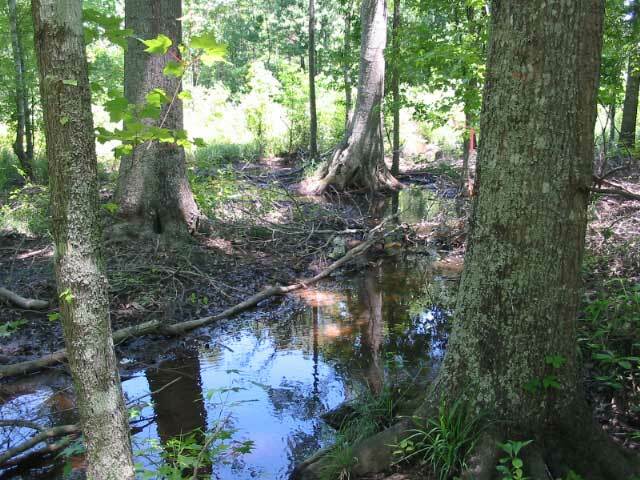 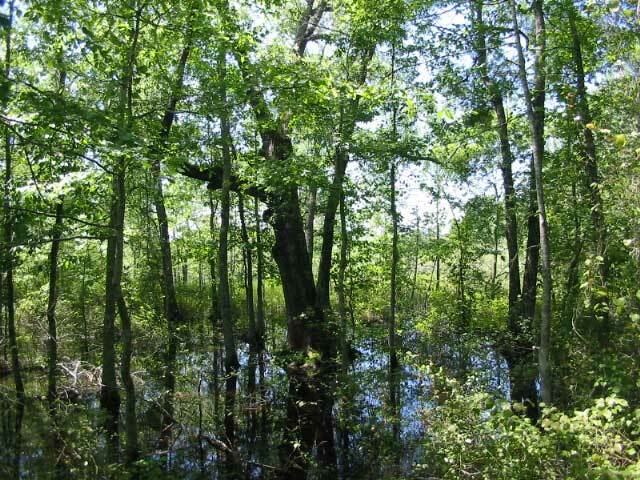 One of two wet weather ponds.Pretty corner with older timber. 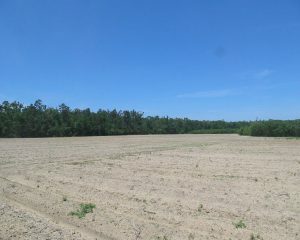 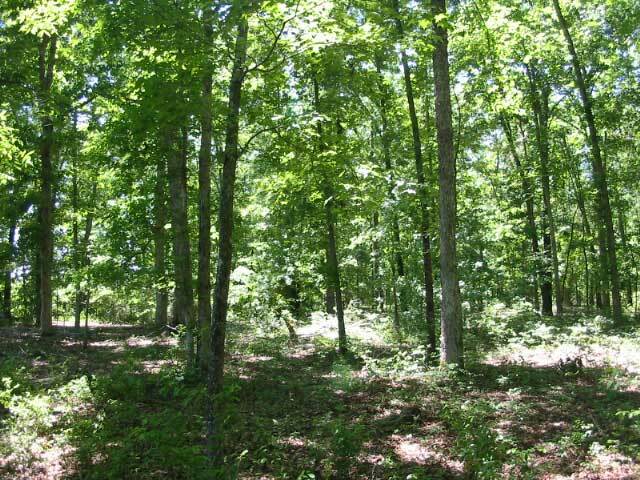 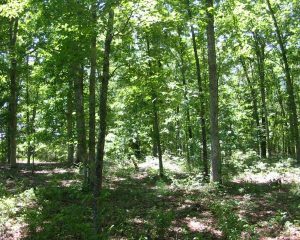 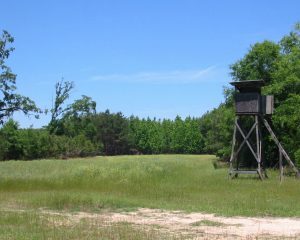 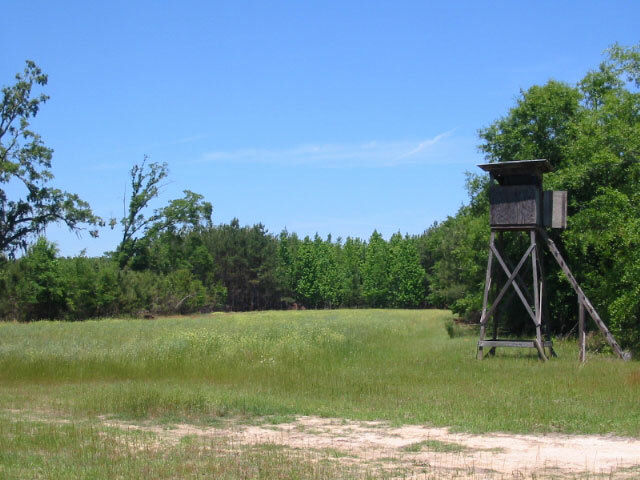 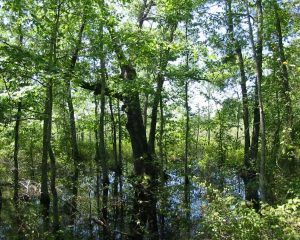 One of several food plots.